A is for Art! This week we will be making nebula bottles! 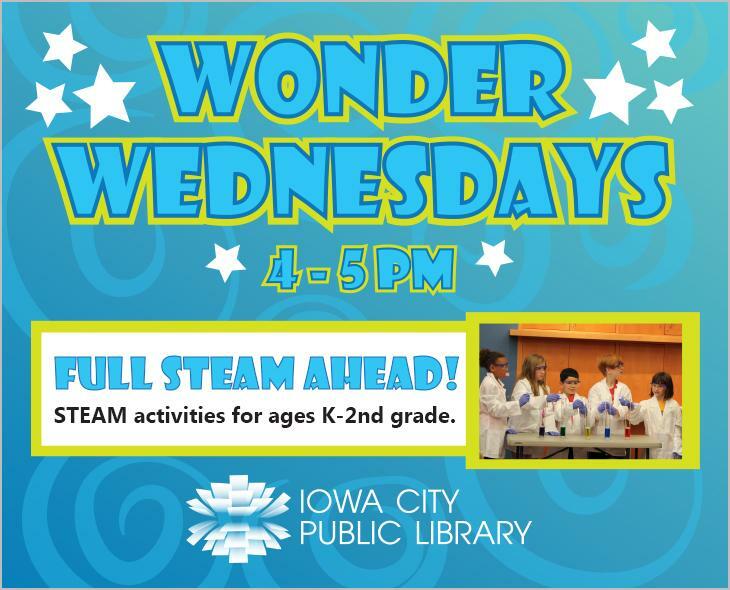 Wonder Wednesdays is an after school series that incorporates STEAM activities in a fun way for kids in grades K-2. We will be doing a variety of STEAM Activities in Science, Technology, Engineering, Art, and Mathematics. Each Wednesday will have a designated letter-- the first is Science and the last is Math.